I hope they go full beans with this, like the excellent TA05MS. If so I can pretty much guarantee that I'm going to get my hands on one. 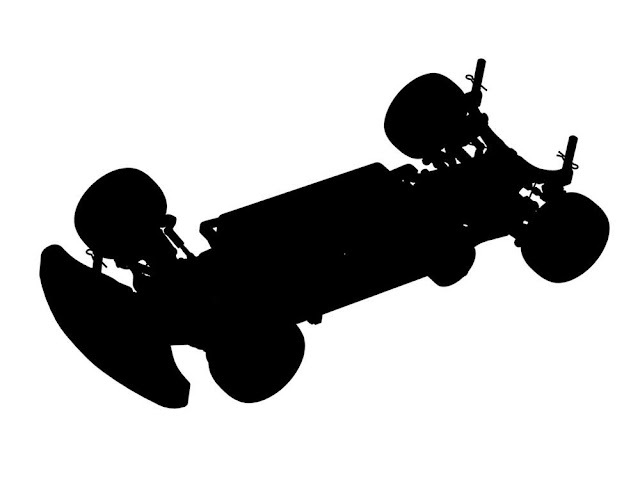 We are delighted to inform our customers that TRF (Tamiya Racing Factory) will be attending the JMRCA Japanese National Championship 2018 this coming weekend, and they are planning to use a prototype of a new chassis - the TA07 MS! 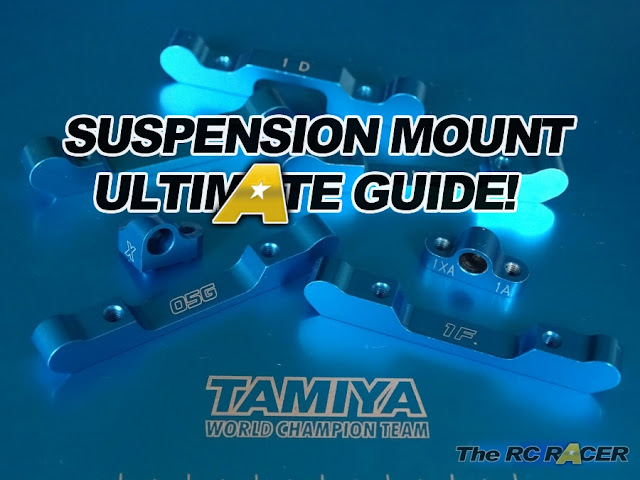 They will also be dispensing advice to Tamiya users in attendance. The TA07 MS takes the single belt-driven 4WD TA07 PRO chassis to a new level of performance. Stay tuned to this site for more information about the chassis in the days following the race!